This two bedroom, two story home has sleeping space for up to 12 and is located next to Schlitterbahn's at the Rapids Waterpark. 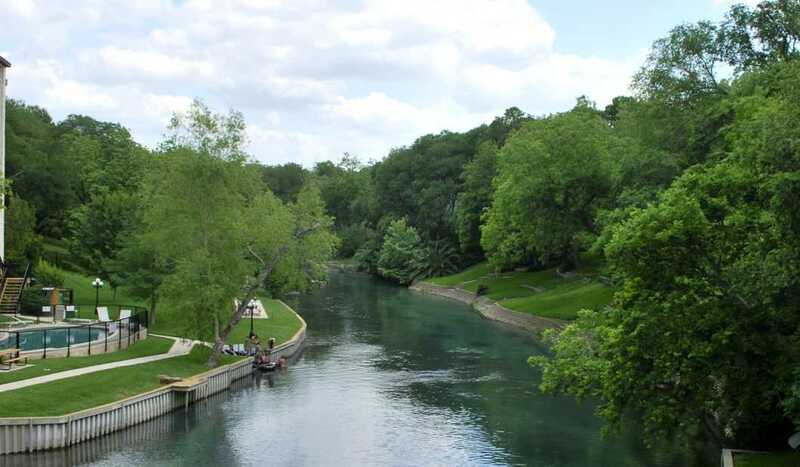 The property is 1/4 block from the Comal River & Comal Tube Chute and 2 blocks from historical downtown New Braunfels. This is a perfect vacation location for summer fun. 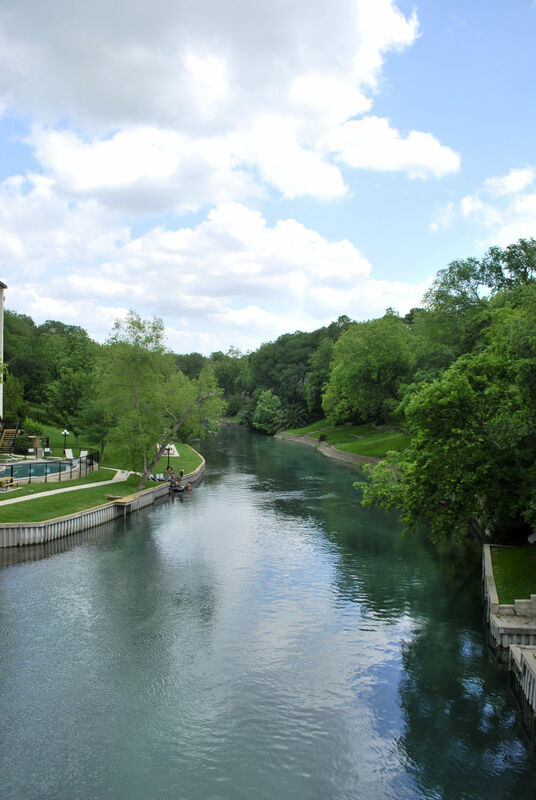 Gruene is only 1 mile away and you are just 20 minutes to San Antonio, where you can visit the Alamo, River Walk, Seaworld and Fiesta Texas.